Helena Nordenstedt presents the Global Health Framework, which can help you to understand how income is related to health. Basically, low income countries tend to have a lower life expectancy than countries in higher income levels. She shows that minority groups within countries (in all income levels) generally have a lower life expectancy than the rest of the population, but as the countries get richer and healthier, the health of the minorities also improve. She also shows that there is no minority group in middle income and high income countries that has a life expectancy lower than the average in poor countries. Imagine all people in the World lived along one long street. And imagine all houses were sorted by income. The poorest to the left. The richest to the right. What would it look like, and where would you live? Back in 2003 Anna got obsessed with the idea of making such systematic photo documentation of all common items from homes all over the world, to see what everyday life looks like, with different incomes. 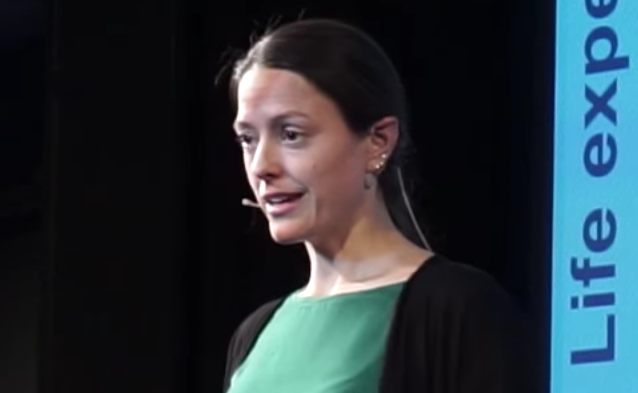 Her project launched in 2016 with more than 300 homes from 52 different countries documented. 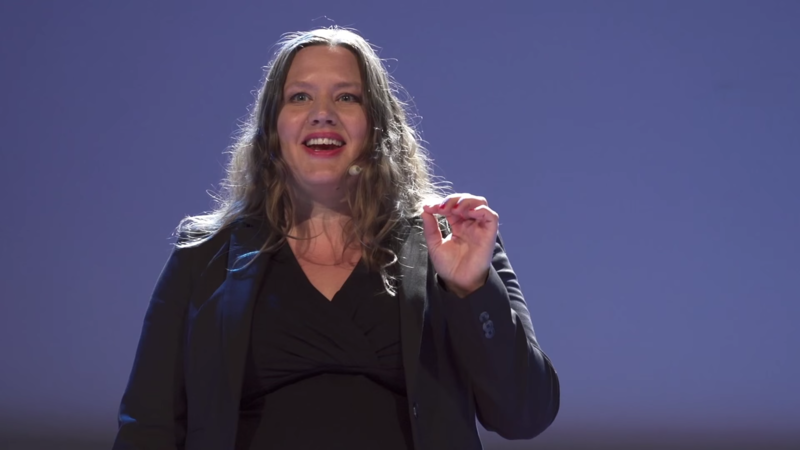 Anna was then invited to present it at TED in Vancouver in April 2017, and now you can watch her talk here. (Or scroll down to see how you can contribute to this unique free image bank, by adding more homes from more countries). Even if we have 300+ families documented, we want more. Dollar Street is a one of a kind image bank of everyday life across the world. It uses photos as data to show what life looks like on all different income levels. If you like to contribute with more homes, please contact [email protected] (All images are free to use, under Creative Common License CC BY 4.0.). 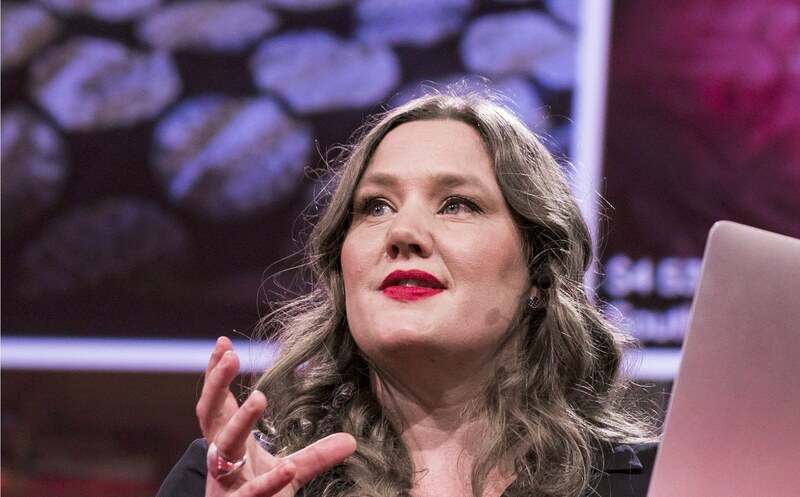 Dollar Street is the brainchild of Anna Rosling where she uses photos as data to make everyday life on different income all over the World easy to understand! It is a free website with 300+ homes from 52 countries ordered by income. Imagine all people in the World lived on the same street, the poorest to the left and the richest to the right. Where would you live? Do you want better coverage in your country? Welcome to add your home to the street – you can find the resources here. 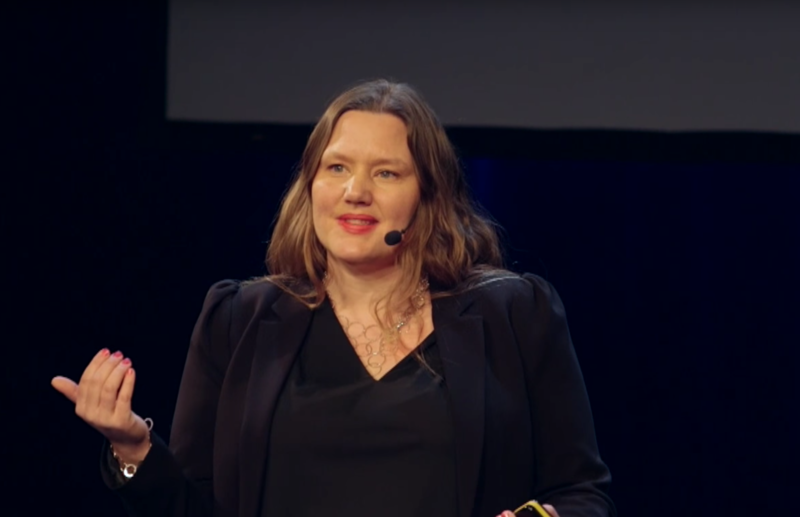 Dollar Street is a visual framework created by Anna Rosling Rönnlund, co-founder of Gapminder, for understanding how everybody lives across the world. It combines photos of the everyday lives of families in more than 52 countries with income data to provide a fact-based worldview that everyone can understand. In this TED Talk Hans Rosling presents the results of our public surveys that shows that people don’t know key aspects of global development. 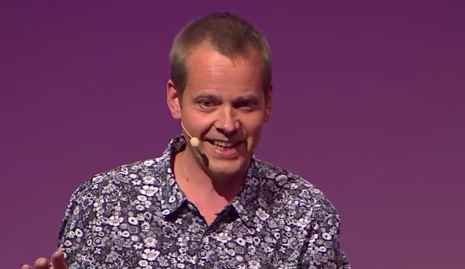 And Ola Rosling shows that this has nothing to do with intelligence. It’s a problem of factual knowledge. Facts don’t come naturally. Drama and opinions do. Factual knowledge has to be learned. So Ola teachers 4 rules of thumb for not being ignorant about the world. The change from large to small families reflects dramatic changes in peoples lives. In this TEDx video Hans Rosling talks about how this change plays out in Sweden, Singapore and in his own life. Explaining population growth requires simplification, but not oversimplification. In this TED video, Hans Rosling explains why ending poverty – over the coming decades – is crucial to stop population growth. Only by raising the living standards of the poorest, in an environmentally-friendly way, will population growth stop at 9 billion people in 2050. Hans Rosling, at the first TED-conference in India, predicts when China and India will catch up with the United States in terms of income per person. He graphs global economic growth since 1858, depicting some of the main events using images and animated Gapminder charts. See income per person, with projections, in Gapminder World. In a cooperation between the internet community Reddit and TED,Reddit users got to put their questions to Hans Rosling. In this video response he answers the top 10 questions with explaining graphs. 1. What is your min is the number one lesson to be learned from your way of looking at data; what ought our governments do that they are not doing. 2. If you could present your stats to a panel of any five people in the world, who would you chosse and why? 3. In my experience, people do not understand statistics and will never change their opinion based on statistics, I would like to ask if you agree. 4. What are the most startling or intriguing correlation you have encountered while playing with different values on the the x and y axis at gapminder.org. 5. What do you think of the state of statistics education in high school and colleges? 6. Would you be willing to help the WhiteHouse present the Healthcare budget in such a way as to make it easier for the average person to understand the value of a public option or single payer plan? 7. Do you think CUDA is an important step in the path of better and richer visualizations of data? 8. What are your future plans for Gapminder? 9. What can bra done to encourage governments and international organizations to more actively and effectively collect and publish vital statistics? 10a. But how do you recommend that I or we help the “bottom billion”? I’m wondering about practical ways the “top billion” can assist the “bottom billion” with small units of organizations. 10b. What’s it like knowing so many on reedit have intense nerd crushes on you? In the talk at the US State Department in the summer of 2009, Hans Rosling showed the overall global trends in health and income over the last 200 years, the development of the HIV/AIDS-epidemic and how China is catching up on the richest countries. It was also the 500th TED-talk of all times.